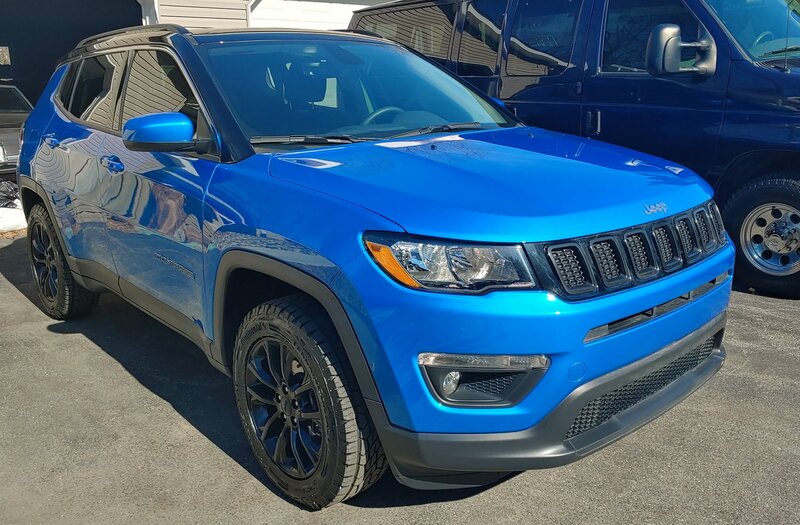 Trying to fit wider tires without rubbing on your Jeep Cherokee or Renegade and want to keep your original wheels? 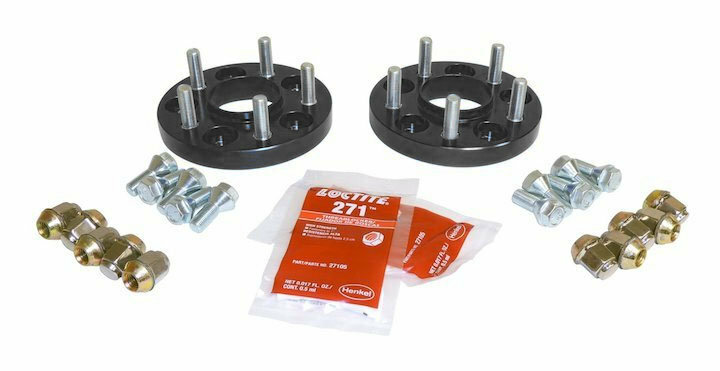 Add Crown Automotive 3/4" Wheel Spacers to give your Jeep a wider stance allowing you to fit those wider tires. Be sure to torque the lug nuts to 95 ft lbs and re-torque after 50 miles. 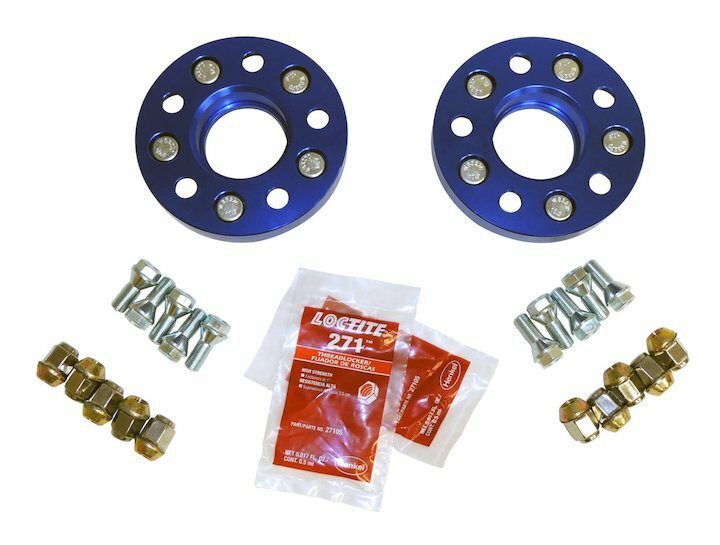 These are sold as a pair so be sure to buy 2 of them for a complete installation on your Jeep. Quality Design: Made from Aluminium for a lasting finish with all hardware included.